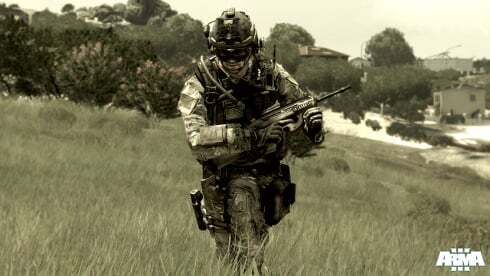 Though many PC exclusive shooters eventually spread to consoles, that's not happening with the Arma series just yet. 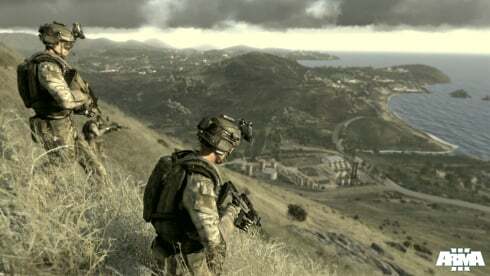 Bohemia Interactive announced Arma 3 today and revealed it's only coming to the PC in summer of 2012. 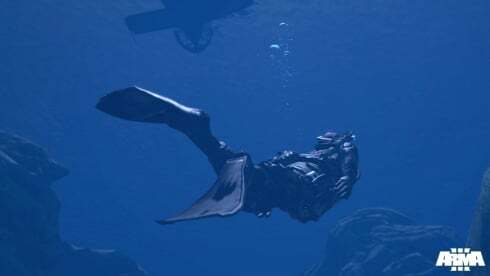 In Arma 3, NATO is in the ropes. 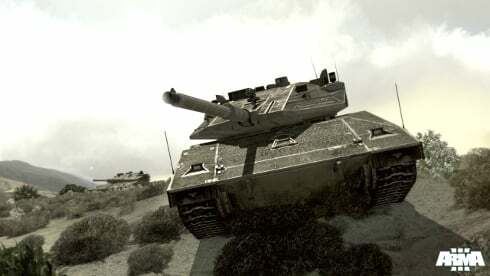 They're losing their grip on Europe and a desperate special forces mission may be their only hope. 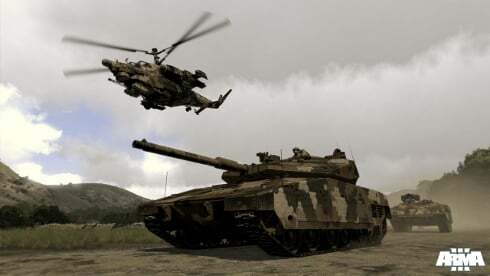 A small task force under Cpt. 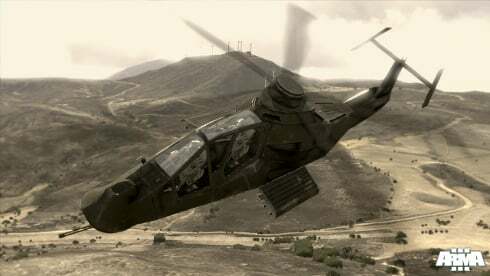 Scott Miller is sent to a Mediterranean island behind enemy lines in hope of recovering a military secret. 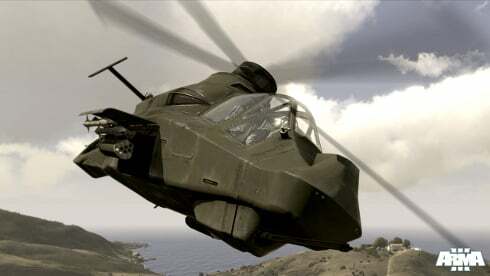 Arma 3 lets you control a wide variety of air, land, and sea vehicles. You can also customize your gear load-out so you're prepared for whatever scenario confronts you. Once you've completed the challenges of the single-player campaign, you can build your own with the mission editor. 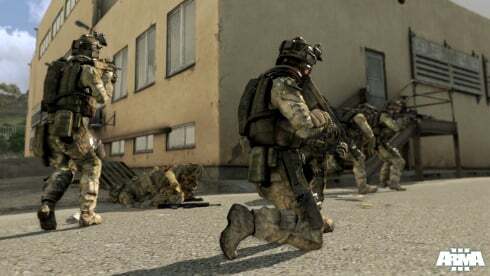 Competitive and cooperative multiplayer modes are also included. 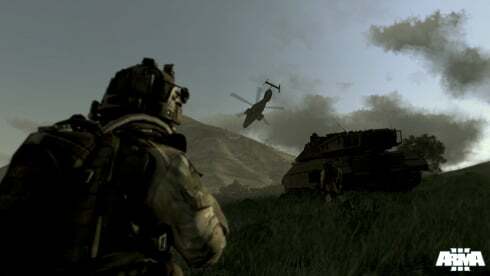 Bohemia will be showing off Arma 3 to press at E3 from June 7th to June 9th. Expect a lot more information to be released on the game at that time. Until then, just ogle the first screenshots below.